I have decided to make this article and to call it “Red 2 vs Now You See Me” because these are two movies with many great actors starring together so it makes these two movies quite unusual and very interesting! And it’s also interesting for me, which one of these two movies will get more awards and money! So, if you don’t know what are these movies about, then I will tell you in short! 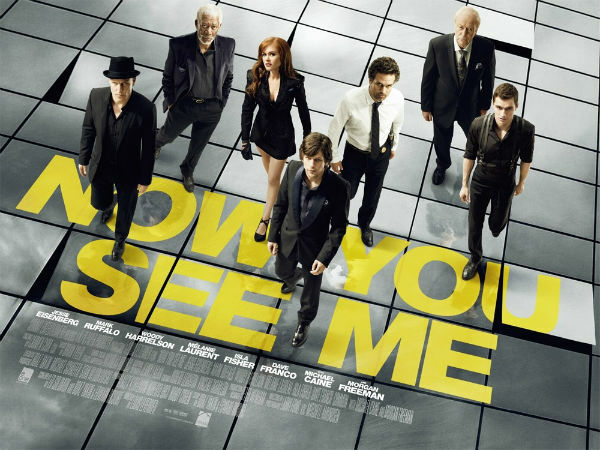 I’ll begin with Now You See Me movie! So, this is a movie about four street magicians who were brought together by an unknown person and they were invited to perform in Las Vegas as "The Four Horsemen". And they need to perform one very unusual trick is robbing a bank! And the trick is that they really rob a bank but without leaving a scene! The cast in this movie is as cool as a plot, just check this out - Morgan Freeman, Woody Harrelson, Jesse Eisenberg, Mark Ruffalo, Mélanie Laurent, Isla Fisher, Dave Franco and Michael Caine. I hope that now you want to watch it! 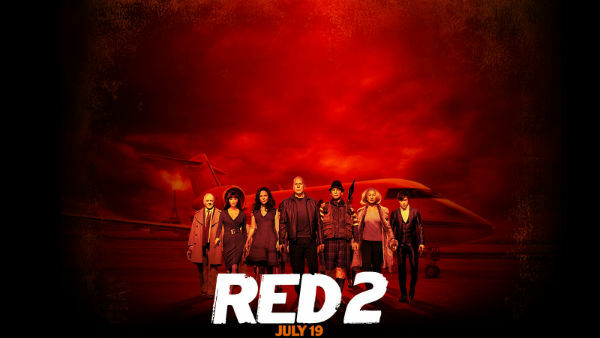 This may sound unbelievable but the cast of Red 2 movie is even better! Here we can see Bruce Willis, John Malkovich, Mary-Louise Parker, Catherine Zeta-Jones, Byung-hun Lee, Anthony Hopkins and Helen Mirren! I think that this great team of talented actors won’t leave you calm if you love movies as much as I do! So the Red 2 movie tells us about some aged people with some good skills in killing people and other special forces’ skills! The story is about good old friends one of which is in danger but no one believes him because he is a paranoiac person until something bad happens! So, believe me, this movie is worth watching too!